5 of your most common misconceptions about kid’s dental hygiene debunked: Here’s what you need to know. tices to ensure healthy smiles for years to come. their first set of teeth and consequently their permanent ones. Misconception: You don’t need to worry about cavities in baby teeth. 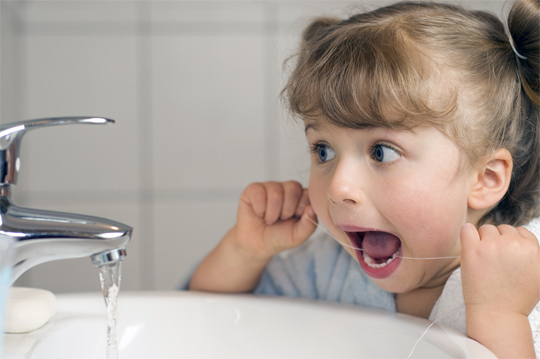 cavities in baby teeth can cause serious pain and develop into abscesses. occasions can even result in death. Misconception: All snacks are made equal. Misconception: Sugar eats tooth enamel, causing cavities. Misconception: Younger kids can be trusted to brush on their own. keeping their teeth strong and their beautiful smiles in great shape.